Sam has always had a passion for working with animals. 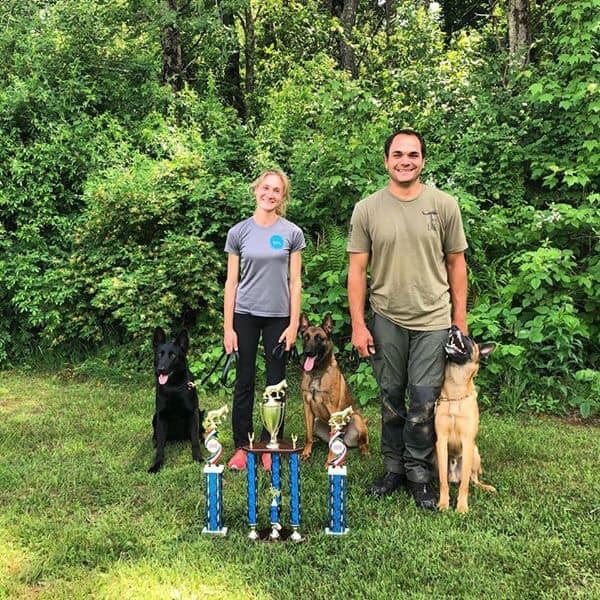 She grew up surrounded by dogs and cats in her home and also enjoyed riding horses and competing with them locally and nationally until she went to college. 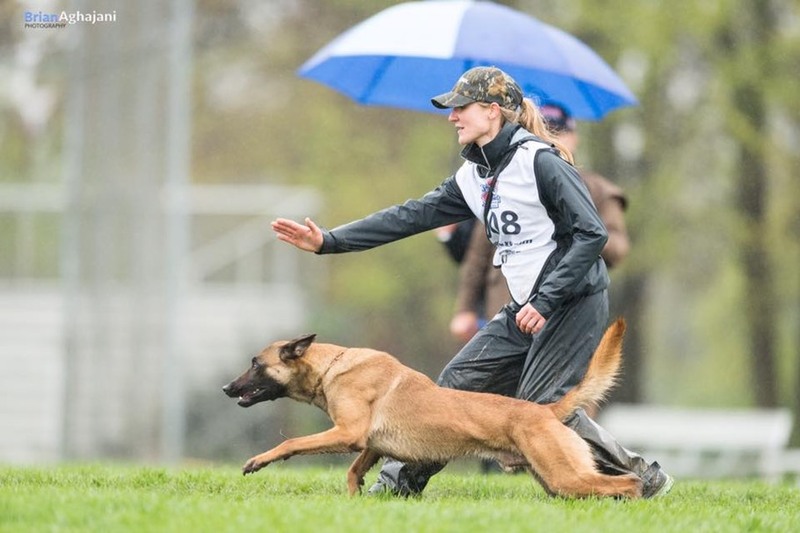 As an adult, Sam focused more on working with dogs and this sparked her passion for dog training. 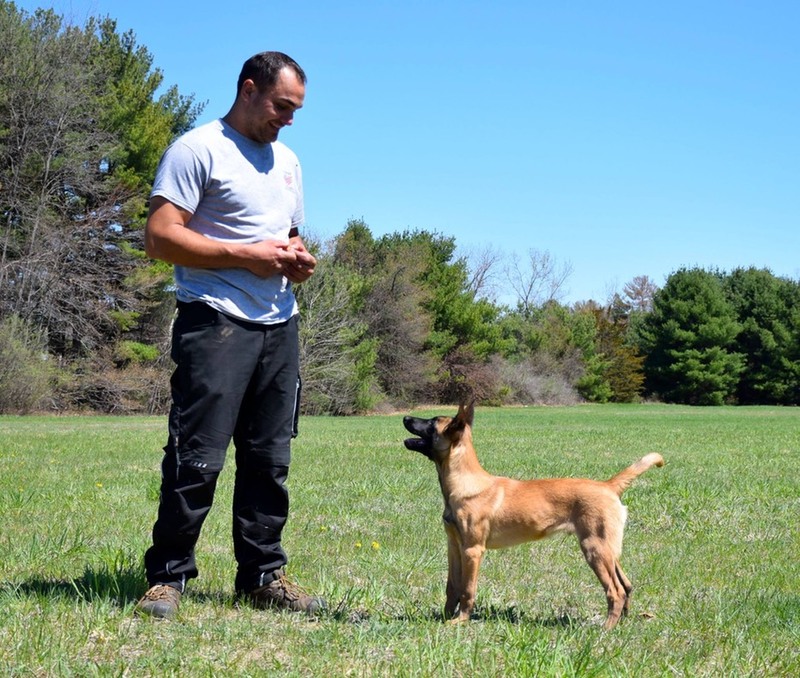 After co-owning a dog business in New York for four years, Sam started Integrity K9 Training and moved to Connecticut to continue persuing her passion of training and breeding dogs for sport, police, and service work!